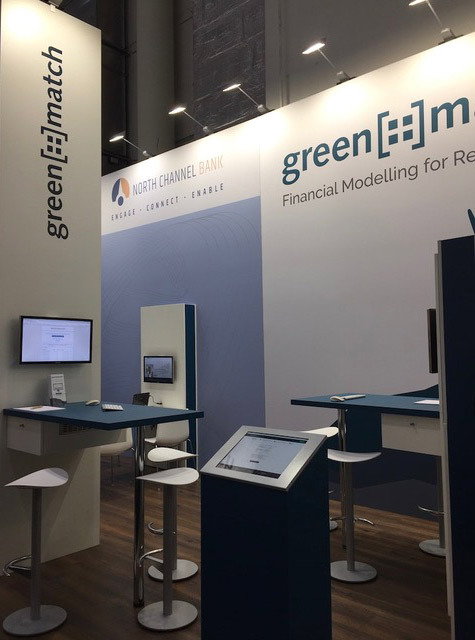 Close cooperation with green[::]match as a unique selling point in financing renewable energy projects: seamless financing from the early phase up to long-term financing and investor sourcing. Close cooperation with green[::]match as a unique selling point in financing renewable energy projects. North Channel Bank GmbH & Co. KG was founded in 1924 as the privately owned bank Bankhaus Oswald Kruber, located in Berlin. In 2009, a group of North American investors with expertise in the US Life Settlement sector acquired the bank and renamed it North Channel Bank. In the following years the bank developed into one of the leading institutes in US Life Settlement financing. 2013 with the takeover of its affiliate NorthStar Life Services, LLC, Irvine, California the bank gained direct access to and influence on a reliable, experienced and renowned service provider. Today, in addition to financing, the bank also offers investments in US Life Settlements. In the structured finance division the bank focuses in particular on financing in the renewable energies sector, (especially equity interim financing), capital goods financing, and acquisition finance.